Four Seasons UK have been established in Europe for more than 10 years. 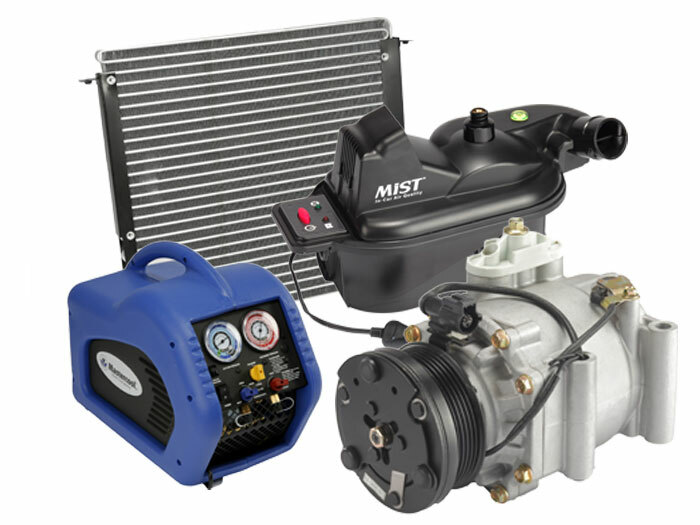 We are the leading UK automotive manufacturer of Original Quality spare parts, tools and accessories for air conditioning and engine cooling. From Cars to Caterpillar and JCB we have compressors, expansion valves, condensors, blower motors, electrical parts, pressure switches, thermostats and more.